On our website we’ll tell you all about the ATR-x Syndrome and our foundation. Click underneath to view the video of our foundation. Read all about our foundation. Want to know more about the ATR-x Syndrome? Download our leaflets for more info. ATR-x Syndroom staat voor: x-linked Alpha Thalassaemia mental Retardation Syndrome. Het syndroom komt alleen bij jongens/mannen voor, meisjes/vrouwen zijn over het algemeen draagster van het gen dat de mutatie veroorzaakt maar er zijn ook gezinnen bekend waarbij de mutatie een ‘foutje bij de bevruchting’ was en de moeder geen draagster is! 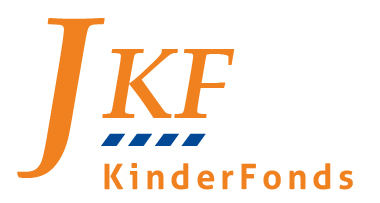 Het doel van deze website is om informatie te geven over het syndroom en de stichting. Does the syndrome also occur in females? The syndrome occurs only in males. Females are often carriers of the gene with the ATR-X mutation (about 75%). Some children may be raised as girls because of the severe genital abnormalities. How do I get in touch with other families? 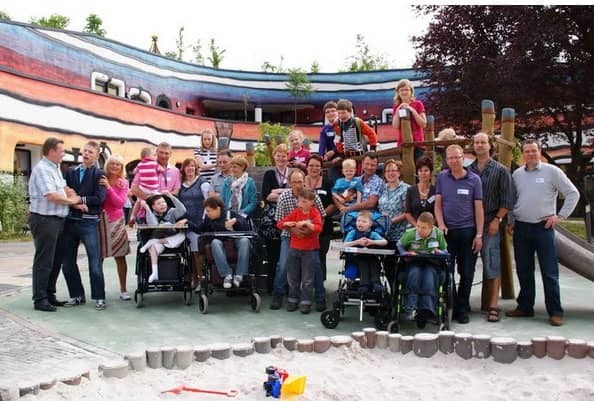 As a family from Holland you can sign up at the foundation and will then be invited to meetings and other activities where other families are present. The foundation can bring you into contact with other families for example with a family that lives closest to you or who have children in the same group of age. How can I donate or support? The Foundation is made possible by donations from individuals and companies. For this we are extremely grateful. on behalf of ‘Stichting ATR-X syndroom Nederland’ in Weert, The Netherlands. – You can (co-) organize fundraising activities at your school, with friends, at work, etc. etc.